Minibus, Mercedes Sprinter 312 'Vip', 8 places. 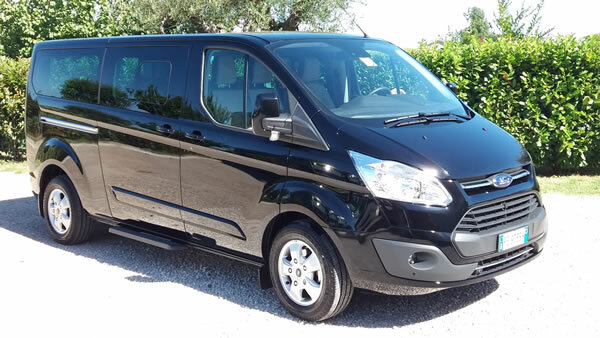 Minibus features: Automatic climate, leather seats, cd mp3 radio, mini-bar, footrest, tinted windows, extra large leather reclining seats with cup holder and a small table, a cigarette lighter for each place. 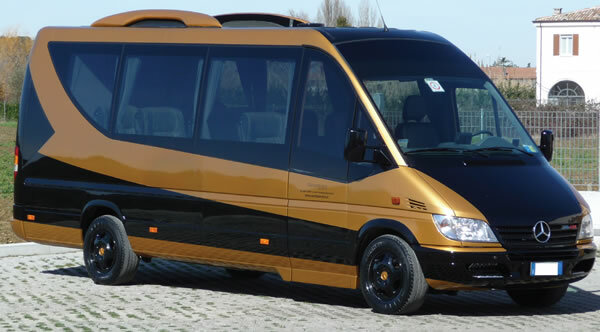 Minibus, Ford Custom, 8 places. Minivan used to trasport disabled and equipped with the following comforts: automatic climate, radio cd mp3, tinted windows, extra large leather reclining seats, 220v inverter. Minibus, V-Class Mercedes, 7 places. Minibus full optional, with: interior design in leather, automatic climate, electric doors, USB. 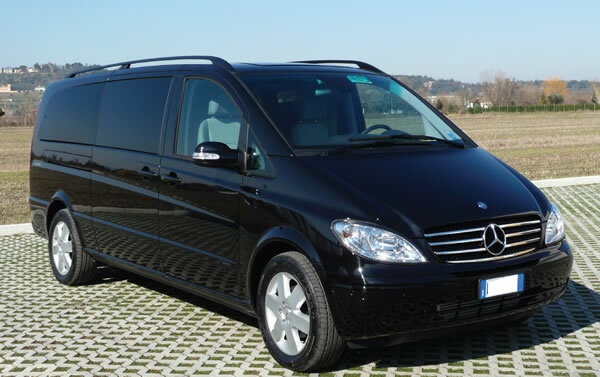 Minibus, VIANO Mercedes, 7 places. 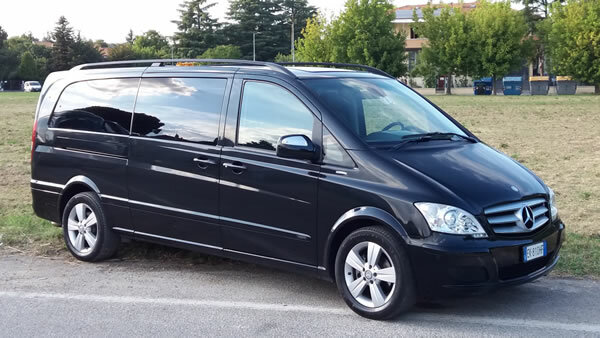 Mercedes Viano, modell "ambiente" - vers. extra long. Minibus features: leather seats, automatic climate, radio cd mp3, swivel and reclining seats with arm rests, fridge, tinted windows. 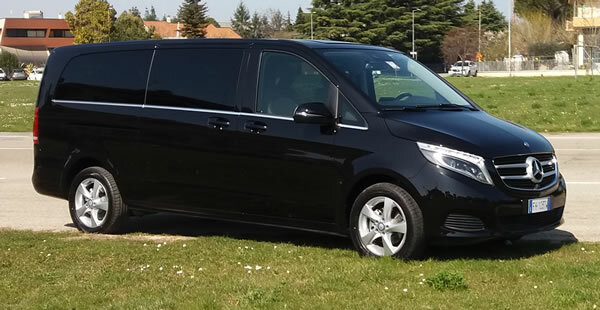 Minibus, VIANO Mercedes, 6 places. Minibus features: leather seats, automatic climate, radio cd mp3, swivel and reclining seats with armrests, minibar, foldaway table, tinted windows..
We have 3 units of the same model. 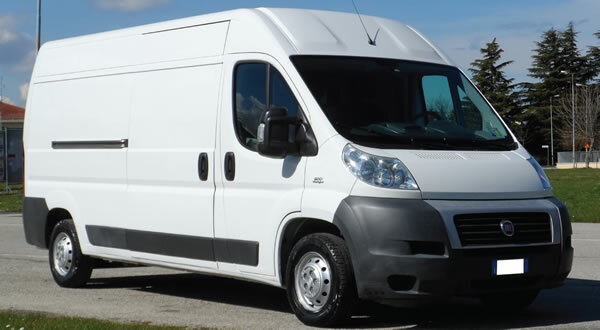 Van, Fiat Ducato 3 places. Van used as a small freight and load capacity up to 1270 Kg. 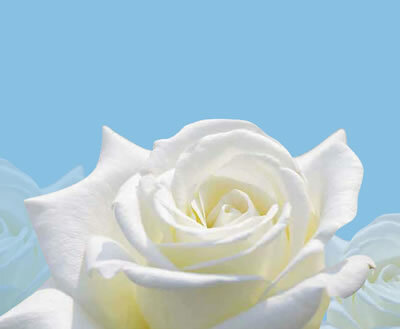 The van offers the following services: transport of luggage, bicycles, suitcases and light goods for all destinations.